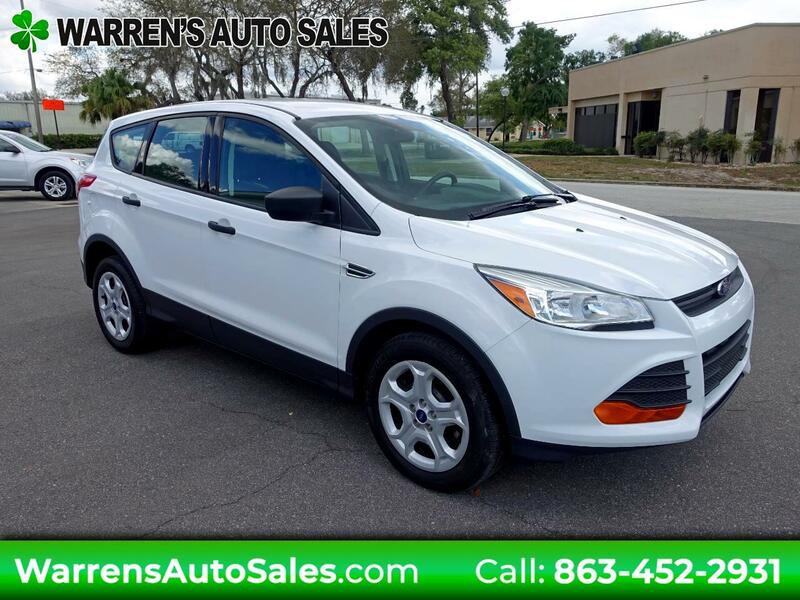 This Ford Escape has features most want in a compact crossover SUV, along with sporty behavior and appearance. In almost new condition, still covered by the balance of the factory warranty, serviced, and ready to roll. Stop in today and experience hassle free shopping and see for yourself just how new a pre-owned vehicle can be.